Hello to anyone looking in. 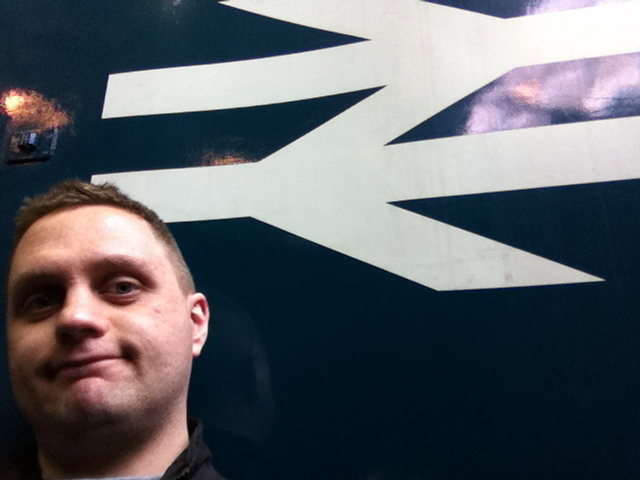 This is a blog about train journeys in different parts of Britain. It won’t be updated that frequently, so it’s not really a blog as such, but on the other hand it won’t be updated that infrequently. I’m using it as a place to write up trips that I make along railways around the country. 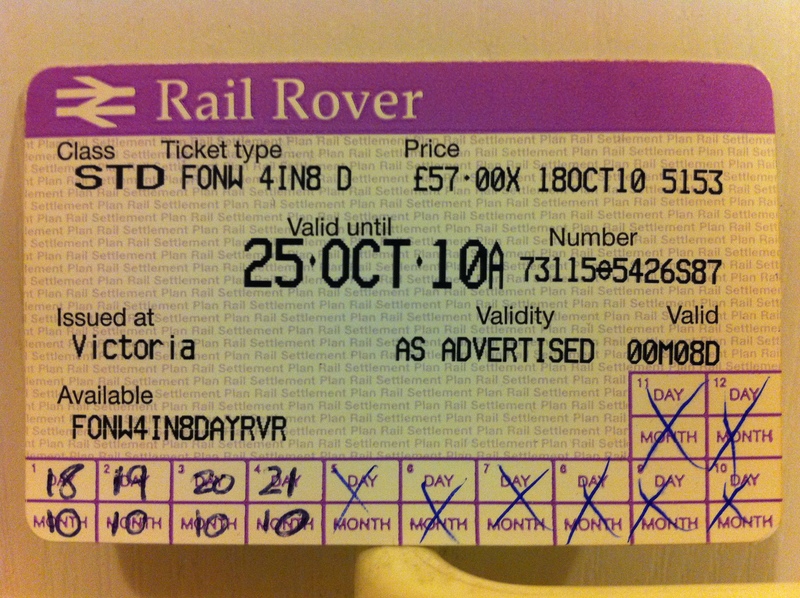 Mostly, these accounts will be of journeys I make using rover tickets, like the one pictured. I don’t make these journeys every week, but when I do they usually last the best part of a week, and will probably take the best part of several weeks to document here. I hope you enjoy what you see. Thanks for stopping by.